Let’s Fight Ghost (also known as Bring It On Ghost) is about a high school student (Kim So Hyun) who is a ghost trying to find out how she died. She encounters a guy (Taecyeon) who is an exorcist and can see ghosts. The two work together to solve the mystery of her death as they battle bad ghosts and help good ghosts cross over to the afterlife while they fall in love with each other. Village: Secret of Achiara is about a quiet village that is turned upside down when a mysterious corpse is discovered. 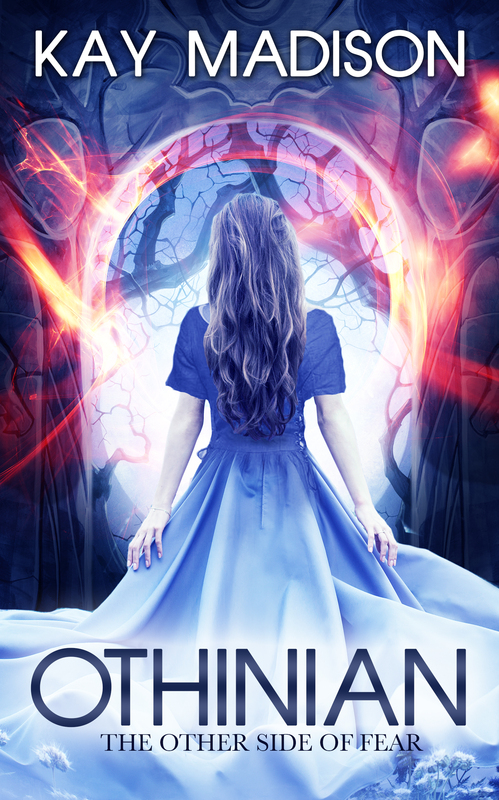 Secrets abound in the small town of Achiara, and it seems that everyone is suspect. 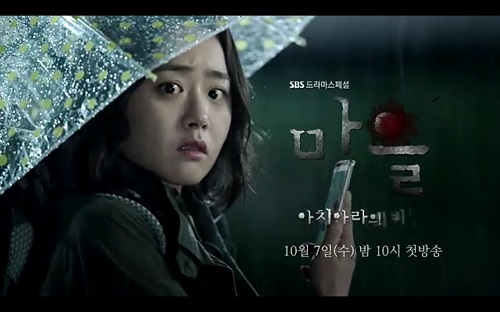 Can a young woman (Moon Geun Young) new to town find out who the murderer is? Who doesn’t love a good murder mystery around Halloween? Well, Village: Secret of Achiara is exactly that. The tone is tense and eerie throughout as we go on a suspenseful journey to find out who the murderer is. Scholar Who Walks the Night is a fantasy historical about a scholar named Kim Sung Yeol (Lee Joon Gi) who becomes involved with a plot to take down the evil vampire Gwi (Lee Soo Hyuk) that results in Sung Yeol becoming a vampire himself. He dedicates his life over the next 120 years to finding a way to destroy Gwi. Master’s Sun is a dark romantic comedy about a selfish CEO (So Ji Sub) and a woman (Gong Hyo Jin) that can see ghosts who work together to heal the man’s traumatic past and help her deal with all of the scary ghosts in her life. To round out our list, Master’s Sun brings back more ghost action with some creepy spirits that may just make you jump right along with our poor ghost-seeing heroine. Looking for more Halloween dramas? 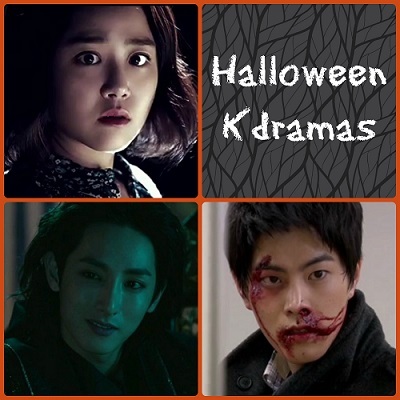 to have a fun and scary kdrama-filled Halloween! 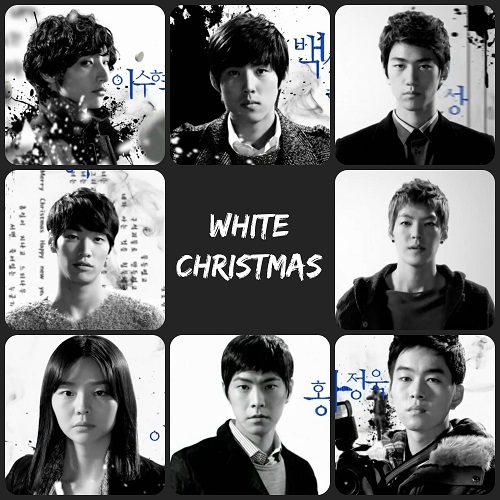 This entry was posted in Articles and tagged Halloween, Halloween Korean Dramas, kdrama, Korean Drama, Lee Joon Gi, Let's Fight Ghost, Master's Sun, Scholar Who Walks the Night, The Village: Secret of Achiara, White Christmas. Bookmark the permalink.